Wow! Can you believe it’s December already. Where did that year go? 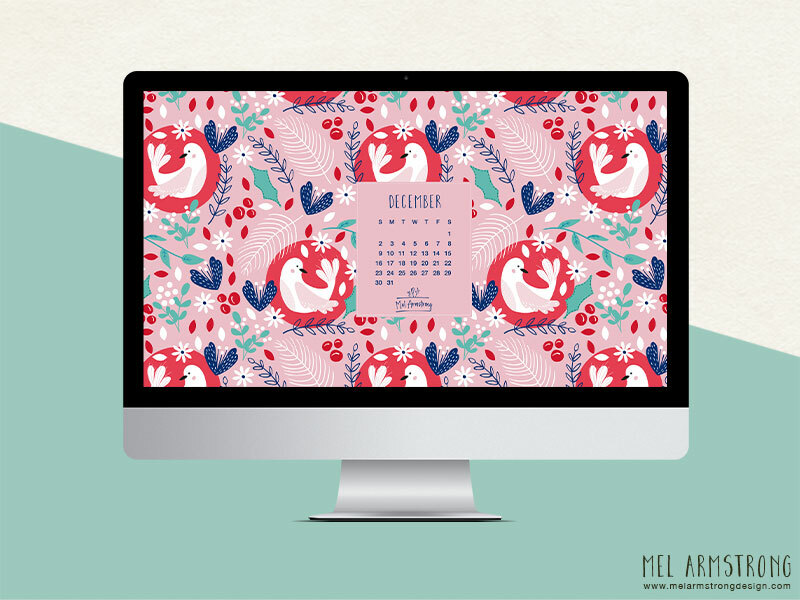 Due to a very busy schedule, this will be my last free calendar download as I’m going to take a break next year. 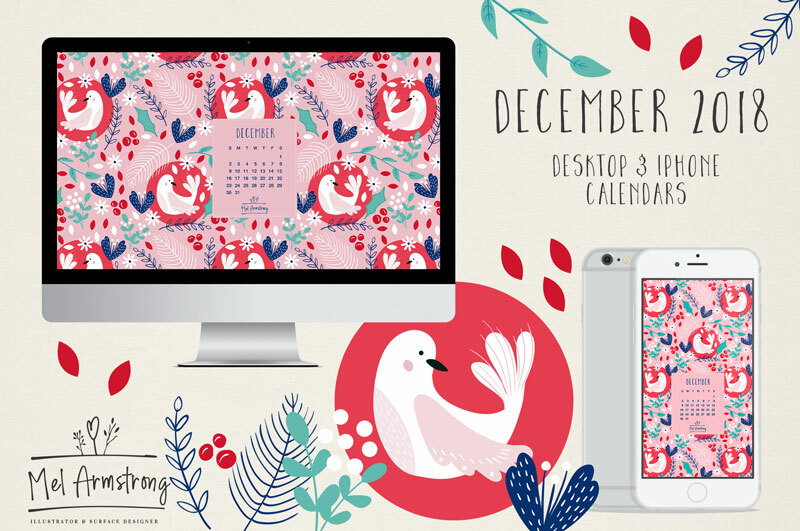 I will be offering free desktops throughout the year, but not monthly Calendar backgrounds. 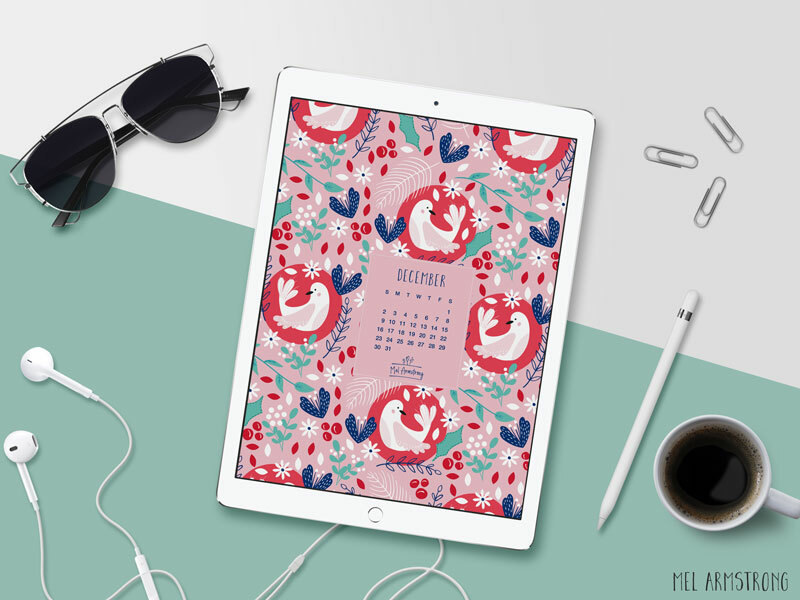 love your calendars!! Will there be one for 2019? Thank you for your lovely comment Regina. Unfortunately I’m not doing calendars for 2019. I will be offering free desktop downloads occasionally though. 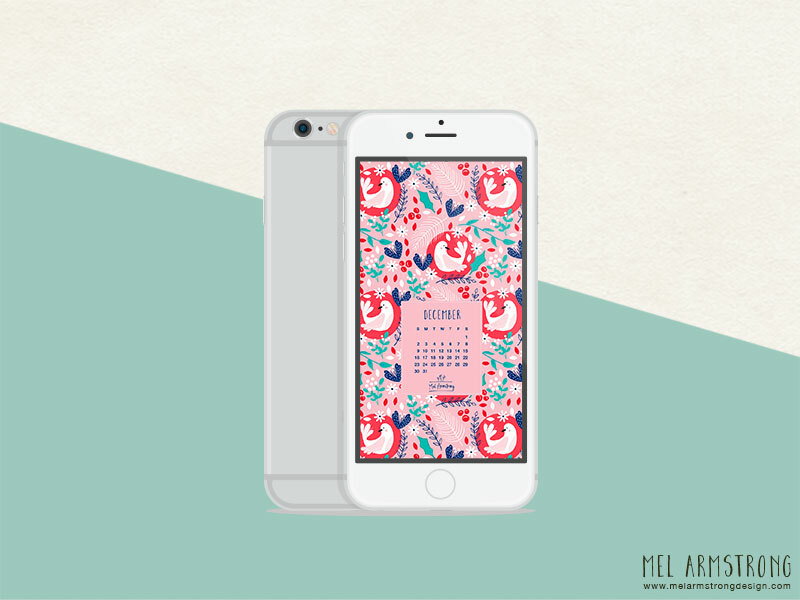 I have a lot of projects on this year, so unfortunately I don’t have the time to commit to monthly calendars.